Looking for Cornelius homes for sale? 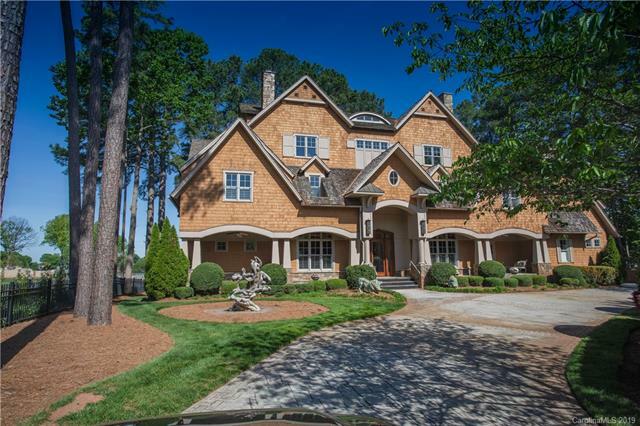 Make HillCo Realty your #1 resource for buying and selling real estate in Cornelius, NC. Our agents make you a priority every step of the way and we can help you find the best home deals in Cornelius proper, its neighborhoods and surrounding areas. We make it easy to find your dream home! 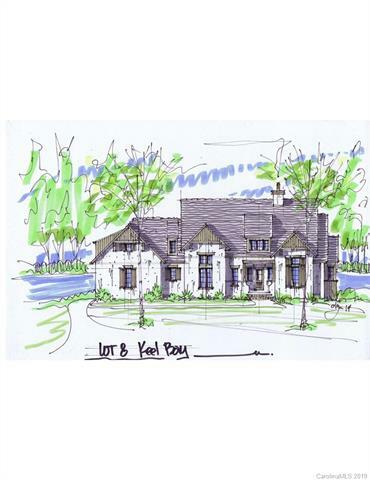 Browse the newest homes for sale in Cornelius NC or narrow down your search by price. 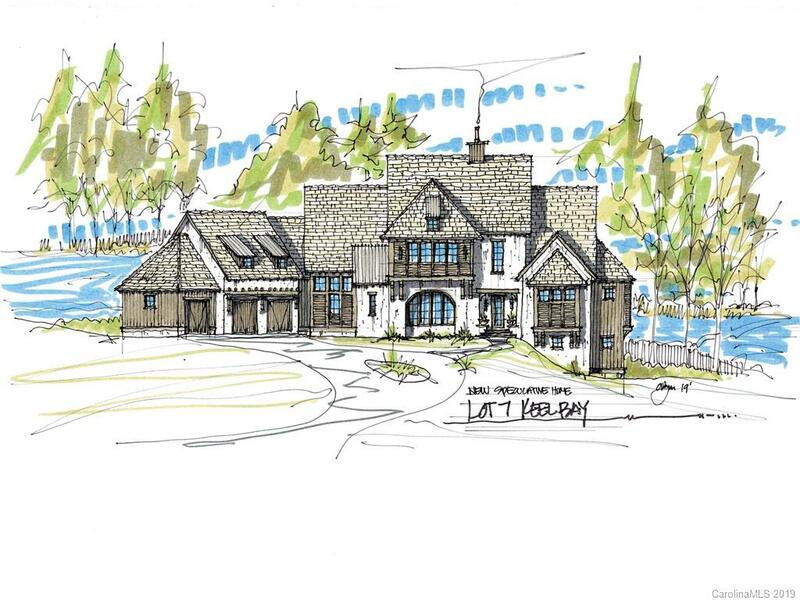 Along the eastern and southern shores of Lake Norman, lies the unique little town of Cornelius, NC. 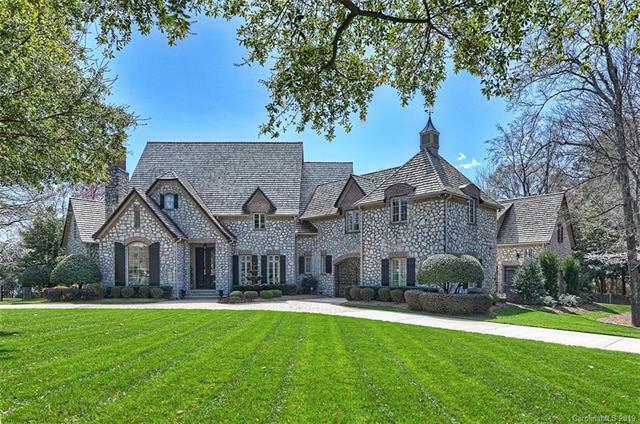 Magnificent oaks, magnolias and dogwood trees shade quiet neighborhoods with expansive lawns. Many areas are virtually undivided by fences, contributing to an open look. Despite the rural the district appearance, Charlotte is only 20 miles down the road, with all of the amenities a city has to offer. 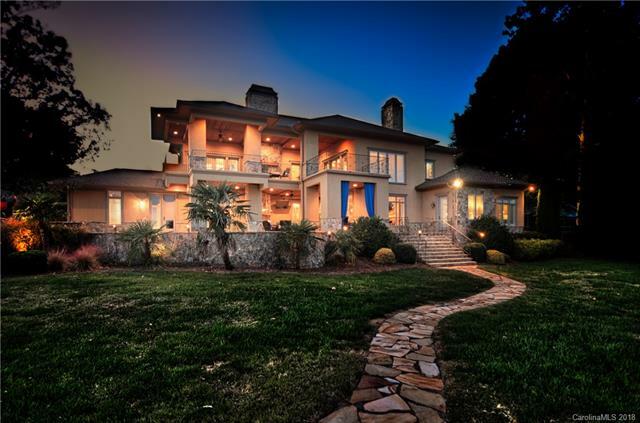 Cornelius real estate often uses exquisite architectural details such as travertine floors, covered outdoor living rooms, fireplaces, and private offices. 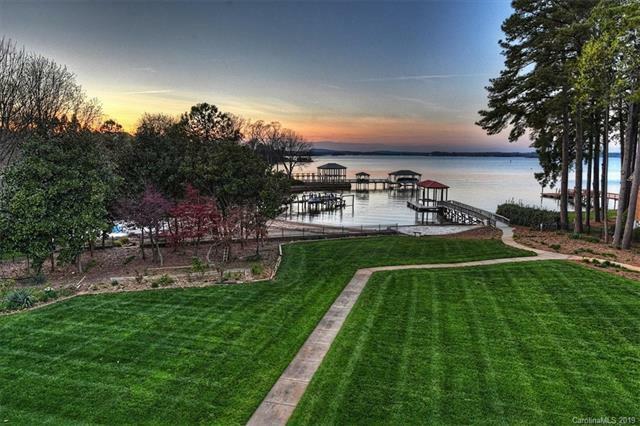 Lake Norman is the largest lake in North Carolina and is bursting with boating, skiing, and swimming. Bass fishing is a favorite local pastime. Championship and yacht clubs ensure a rich social calendar for the area. 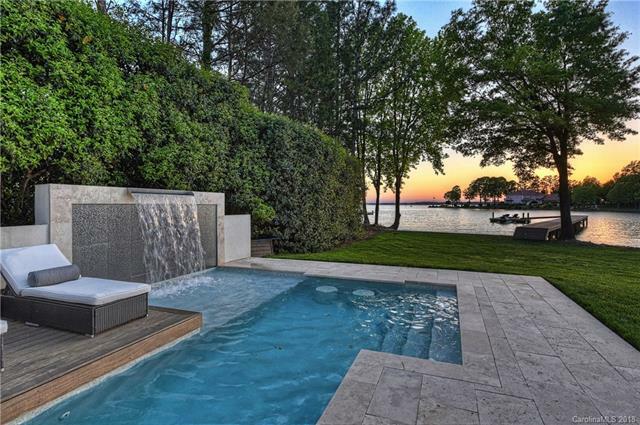 This beautiful man-made lake is the highlight of Cornelius real estate.